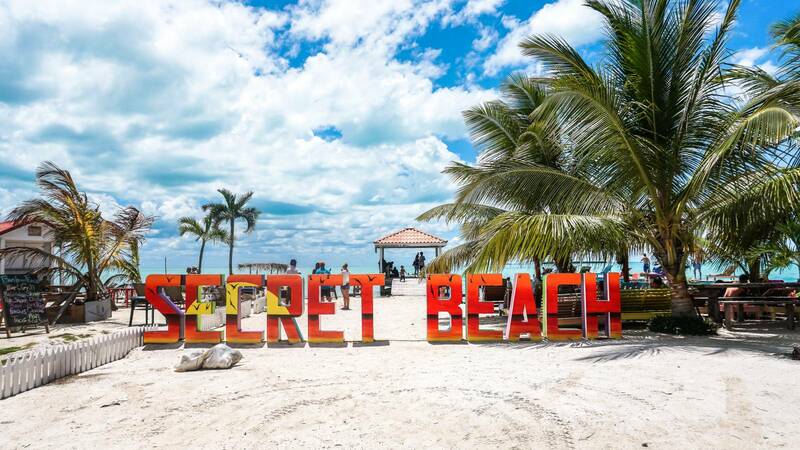 A secret beach officially named Secret Beach? My curiosity got the best of me and I had to check it out. 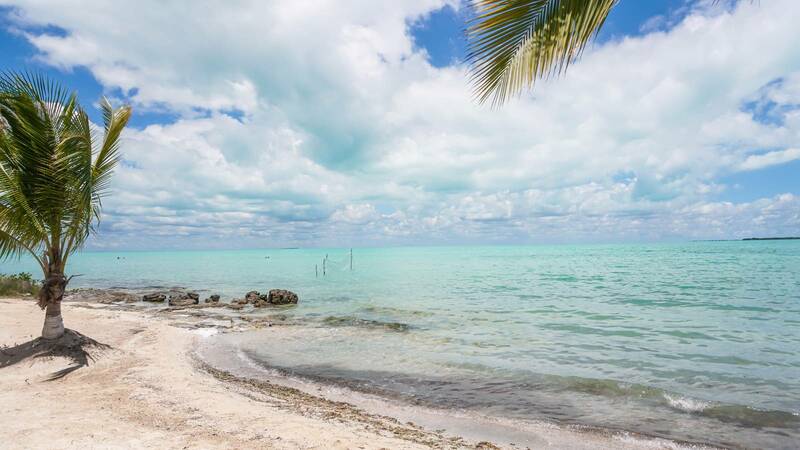 As you may know, Ambergris Caye is an island that doesn’t have any walk-in beaches. 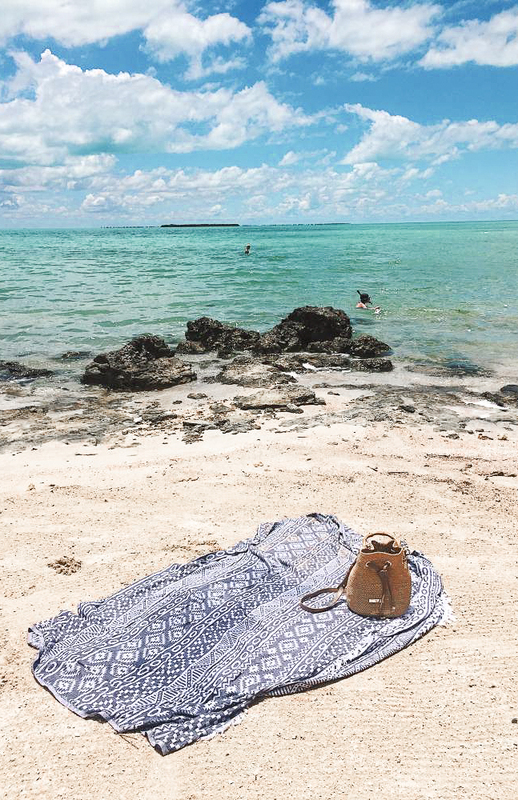 There are a number of docks with boats that take you to other island’s beaches, and snorkel destinations, but no proper beaches… except this gem. 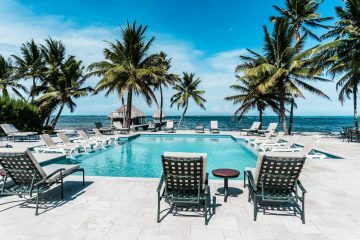 Secret Beach Ambergris Caye in Belize is the perfect paradise to unplug, relax, and recenter yourself. 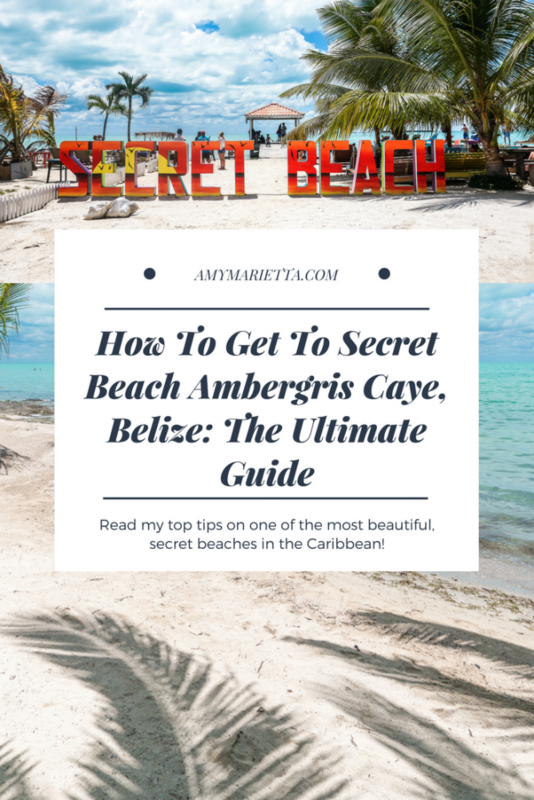 Secret Beach Ambergris Caye is no secret to the locals, but still remains pretty unknown by your average traveler and the interwebs. You won’t really hear about this place unless from a local, or you’ve done some deep, deep digging on Google, Pinterest, and Trip Advisor. 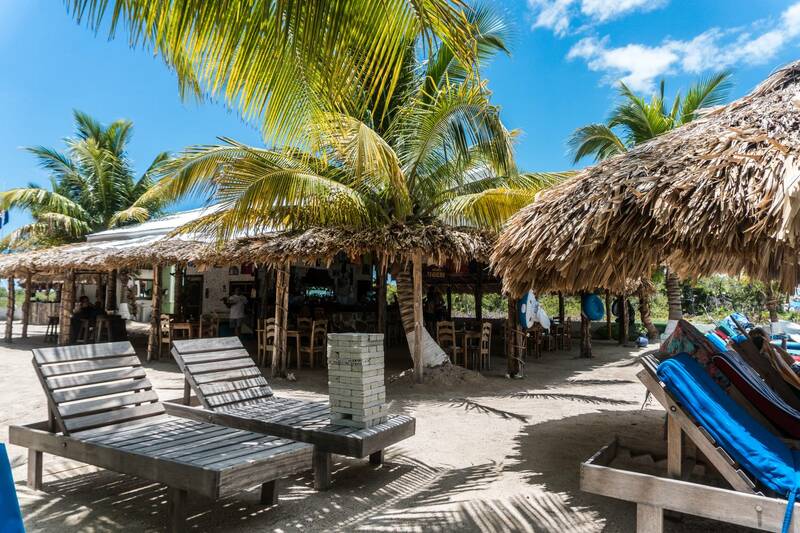 Once you’ve arrived to San Pedro, Ambergris Caye from Belize City by boat or plane, then you are ready to start your adventure. There are a few of ways to get to Secret Beach. 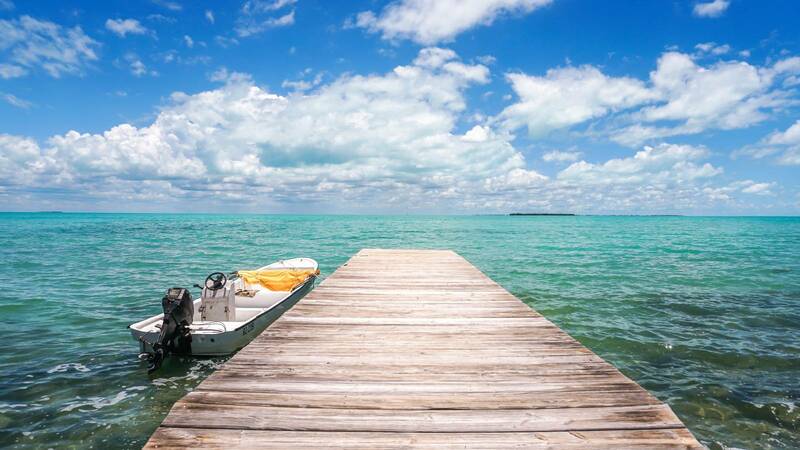 You can either rent jet skis, a boat, or a golf cart. The most popular choice being the golf cart route. The golf cart rental place will have maps you can keep, and a lovely local to show you how to get there. Make sure to pay attention but don’t stress about getting lost either. 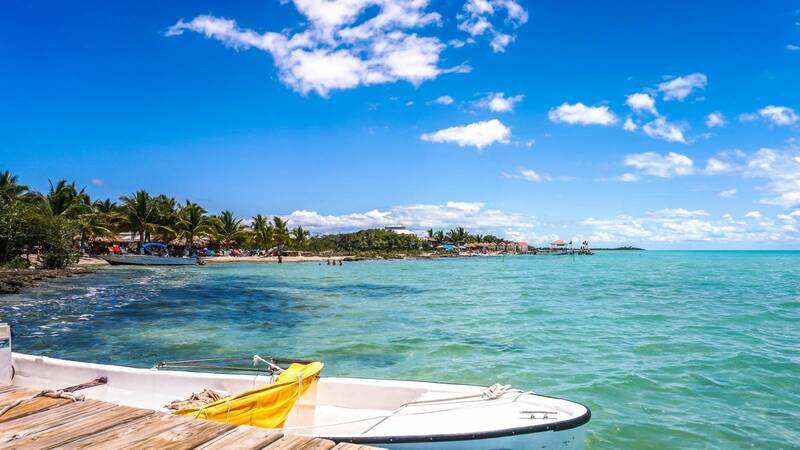 Belize is a paradise. (But you can also download a map onto your phone if you’re tech saavy. Hi millennials:)). There is only one road that leads to Secret Beach and it is a bumpy, but entertaining, 35-45 minute ride through the mangrove swamps. I’ve heard there are alligators in there so I don’t recommend venturing off of the beaten path in this case. Also, keep in mind that you have to pay a $5 toll to cross the bridge, so make sure to bring cash for that. Ok, so you’ll be driving for a while and question if you’re going the right way. Just keep going. There are signs that will lead you there, and most likely someone to help if you need directions. The beach is on the other side of the island, so if all else fails, follow your sense of direction and stay on the road. It’s a straight shot the whole way, then take a left where it says Secret Beach, then a right when close to the other side of the island. Voila. You can walk out 200 feet and the crystal clear, turquoise water will still be at your waist level. 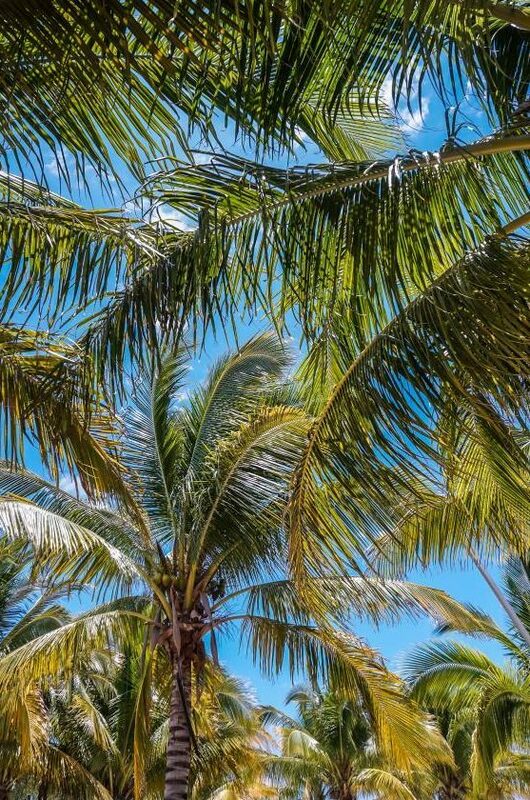 There’s no seagrass or seagrass odor at this beach, but you should bring bug spray for mosquitoes. 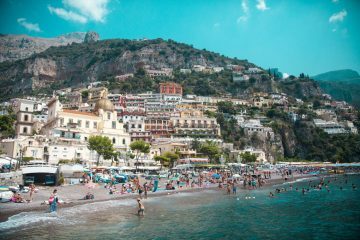 There are a few restaurants/bars along the beach front where you can eat, drink, smoke hookah, or rip beer bongs if that tickles your fancy. 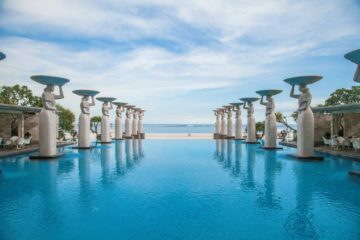 You can get a massage on the beach, rent a kayak or paddleboard, or play volleyball in the water. 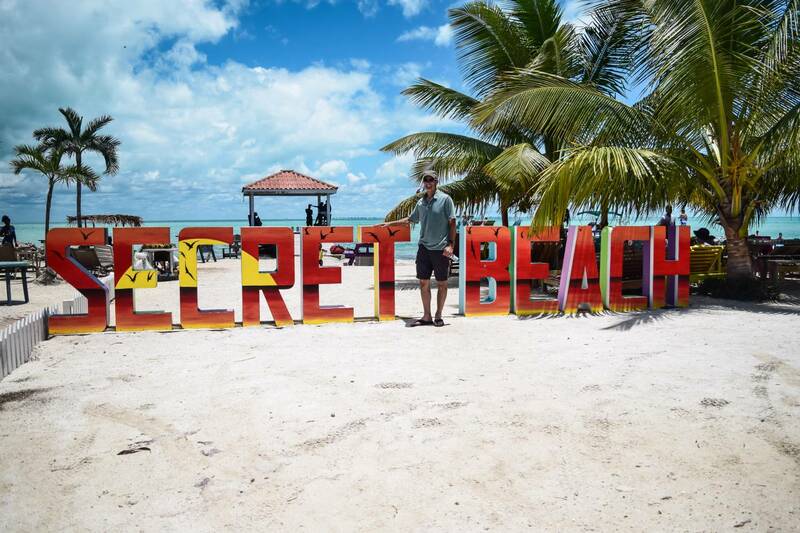 There’s something for everyone at Secret Beach Ambergris Caye. There are lounge chairs you can enjoy if you buy a drink which is great. I highly recommend ordering fresh juices and/or piña coladas. Everything on the island is 100% fresh, so try everything. 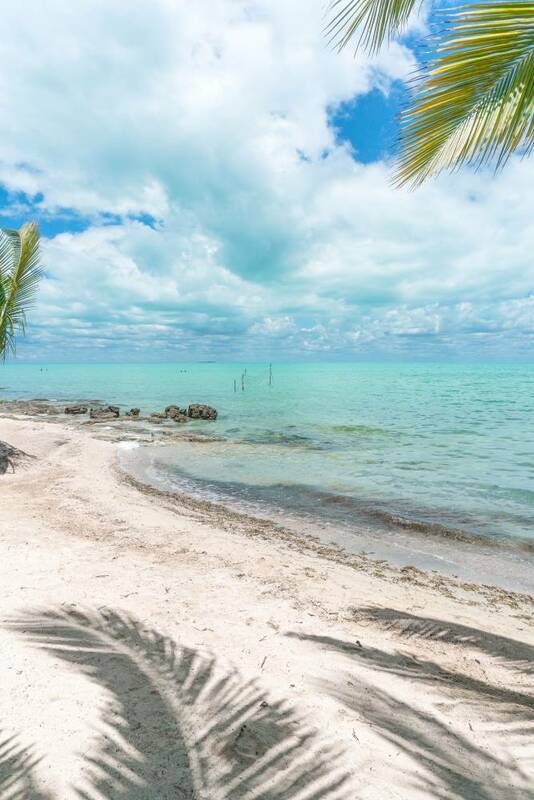 You can see Leonardo DiCaprio’s private island in the distance – Blackadore Caye. Bring sunscreen, bug spray, cash, water shoes, and a book to read. Make sure you have a full tank of gas before venturing out. Best time to head out is the morning to get a good spot on the beach. I also recommend heading back before it gets dark. The language of Belize is English, so you don’t have to worry about not being able to get directions. I recommend having a local explain to you on a map how to get there. And then take a map with you just in case. Secret Beach isn’t very developed which is part of it’s beauty, but it starting to get a bit touristy now. Unless you love riding bikes, like really love riding bikes, don’t try to ride a bike to Secret Beach. It’s a long, bumpy ride. 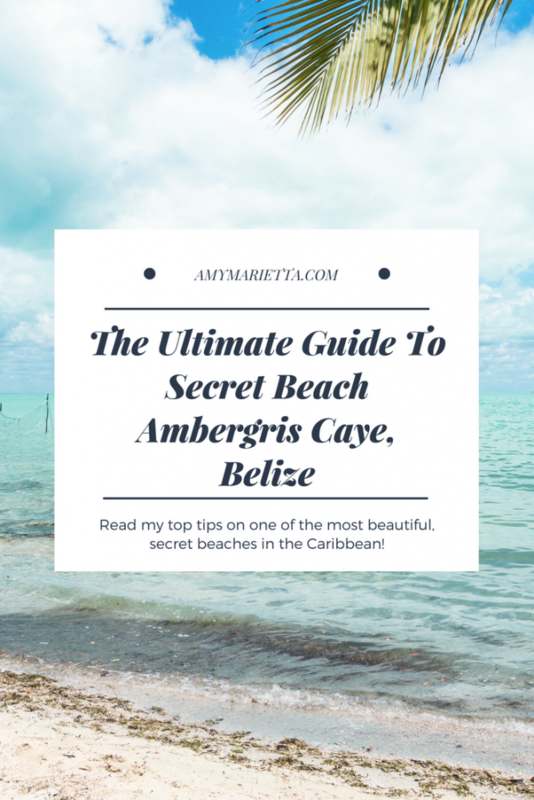 Hope you enjoy and are inspired to check out Secret Beach Ambergris Caye in Belize!